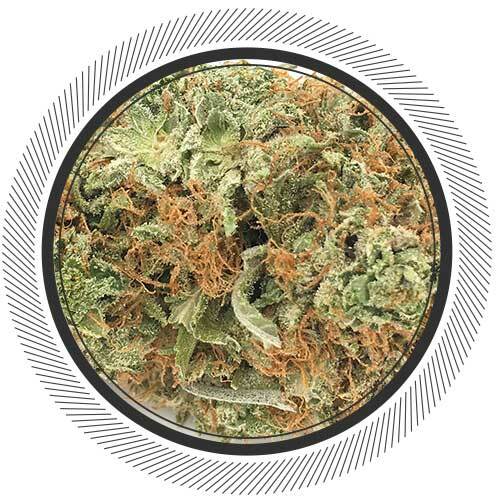 Mango Jack Herer Strain | Order Weed Online | Product Info. SKU: nwcMANJACK. 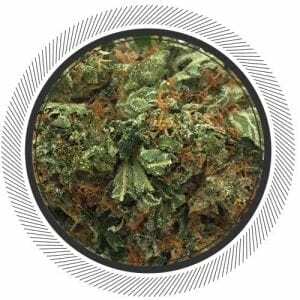 Categories: Flowers, High CBD Strains, Sativa. Jack Herer's best friend Mango Jack is now available. Fruity and delish. 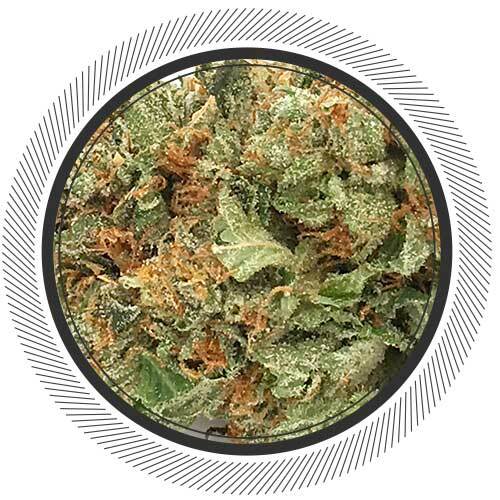 The general info about this strain goes a little something like this: Mango Jack Herer combines a haze hybrid Jack Herer with a Mango Kush. 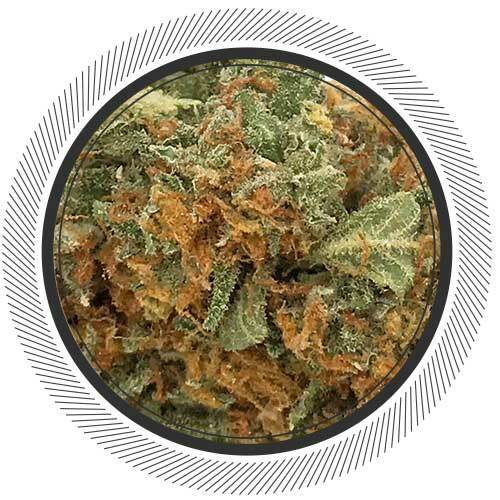 Mango Jack Herer's rich genetic background gives rise to a very uplifting and euphoric high with added cerebral elevation. 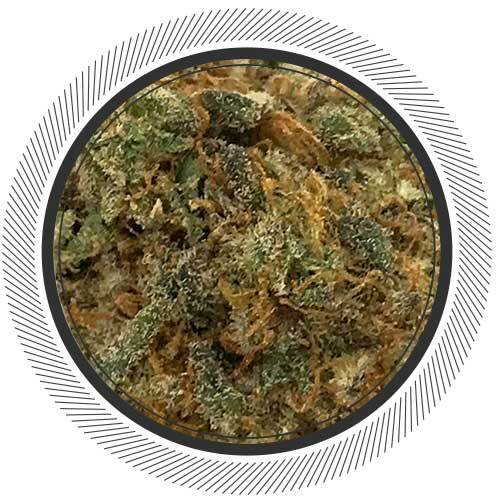 It's a very dynamic Sativa strain that does not need much quantity. Meaning, you might find yourself smoking/vaping less than other strains. The effects are long lasting and they hit right away. 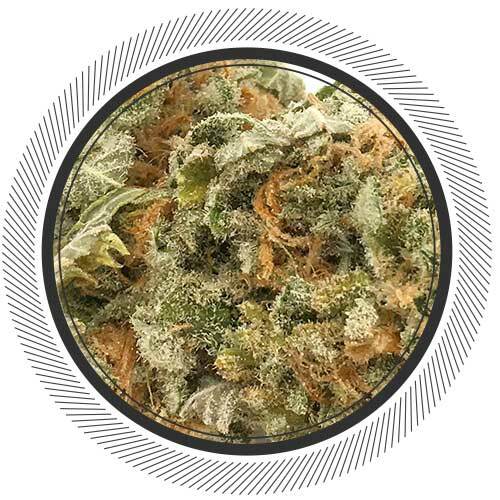 The mental invigoration right off the bat is what gives this strain it's special powers. Although the nose is lacking a little bit and we wish it did have a tad more Mango to it, the bud structure and trichome blanket are magnificent. Nicely cured for such an affordable strain. This particular pheno we have received provides a very clear-headed and blissful high. 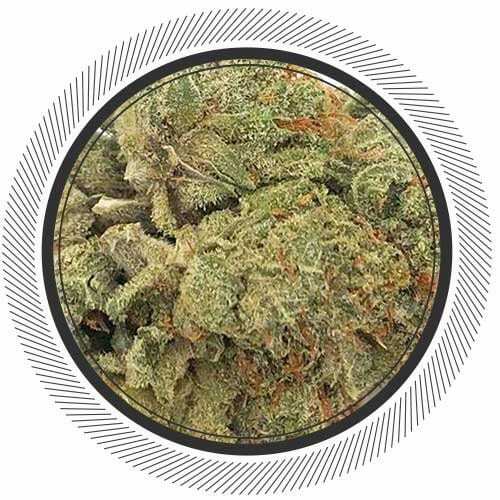 Similar to the original Jack Herer that we had from Northwest Cannabis Co. as well. If you are looking for a morning medicine give Mango Jack a try. One of the few cheaper strains I was disappointed with. The high was ok, short lived, but fun while it lasted lol uplifting and energetic high but needed more duration! Found it to be a tad drier then I like and almost no taste/smell to it but for $140/oz it is an ok buy. I was very happy with this strain, especially for this price! Thank you WP for bringing in fairly priced quality strains!! The cons are that this flower has no nose, so there is no nice smell to it, and I personally found it a little harsh in a joint, but I almost exclusively vape now. In the Volcano it was smooth as ice! It has a good quality uplifting cerebral daytime high with a good potency, it left me satisfied, and I smoke a lot! As for duration of high I found it to be fine, not super long lasting but on par with the average, funny how our experiences can be so subjective sometimes. I would give this bud 8.5 out of 10. Only other thing I want to say is why are people complaining about their bud being too dry all the time? All the bud I have received from this site has either been just right or too damp. If the bud hasn’t been dried and cured properly and if it is too damp then all the THC does not become fully psychoactive and the potency suffers! Dry buds are a good thing. First time in a year I’ve been less than stoked about a WhitePalm offering. Crispy, airy buds with little to no aroma. Not much taste through the vape either. This strain didn’t smoke harshly or anything like that and did kick a nice little buzz but was a pretty uninspiring high over all. I will say still worth a go for those less experienced or less chronic. It’s a good bet for the price. Not gonna blow you away but it’s not Nipigon No Buzz either. As an experienced smoker, familiar with both Jack Herer and Mango Kush, this schwag resembled neither. After being excited when the package showed up, I felt severely let down. There wasn’t a cannabis smell upon opening the bag, it was like opening a box of tea, Orange Pekoe if I had to be specific. Looking at the buds there was no trademark sprinkling of crystal resin. I thought the smoke could change my mind, but the joint wouldn’t stay lit and after having to light every toke the high afterwards is nonexistent. I’ve smoked some lousy pot in my time, but I didn’t think I’d get such quality from BC. I’m not entirely sure if WhitePalm stand by their product or if I got sucked into a scam, but I’m very disappointed in this ounce of flower and I hope other customers can see this review before making a purchase themselves. Definitely not the worse I have had but nothing special at all. Fairly tasteless but at least its smooth. Decent looking bud. Solid buzz. This one was very ok…. For 80 buck isnt worth… I buy the purple kush at the same time at 80 was very better the mango jack dont smell anything and dont taste nothing to is dry im a bit dissapoint of this one….